I'm currently a Research Scientist at Uber ATG Toronto. 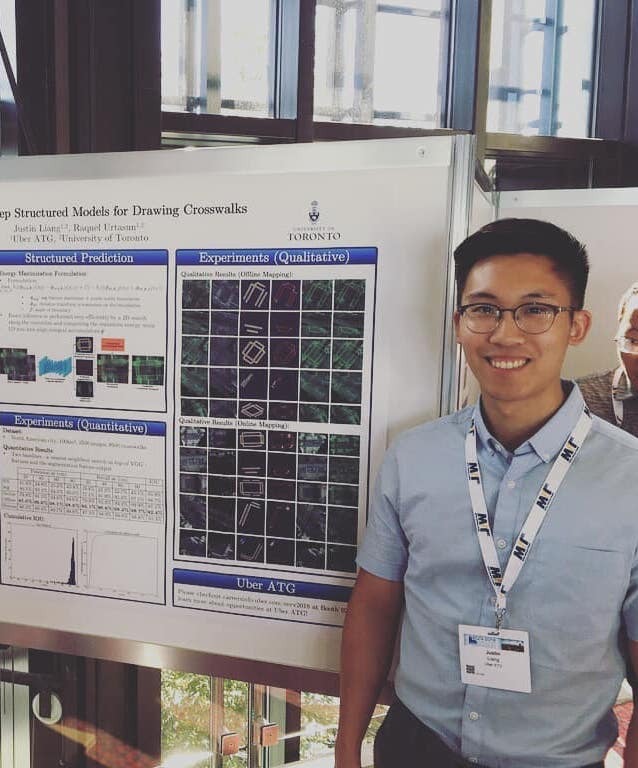 I completed my MSc in Computer Science (Machine Learning Group) at the University of Toronto (2016-2018) and was supervised by Raquel Urtasun. Prior to that I completed my BASc in Mechanical Engineering (Mechatronics Program) at the University of British Columbia (2011-2016). 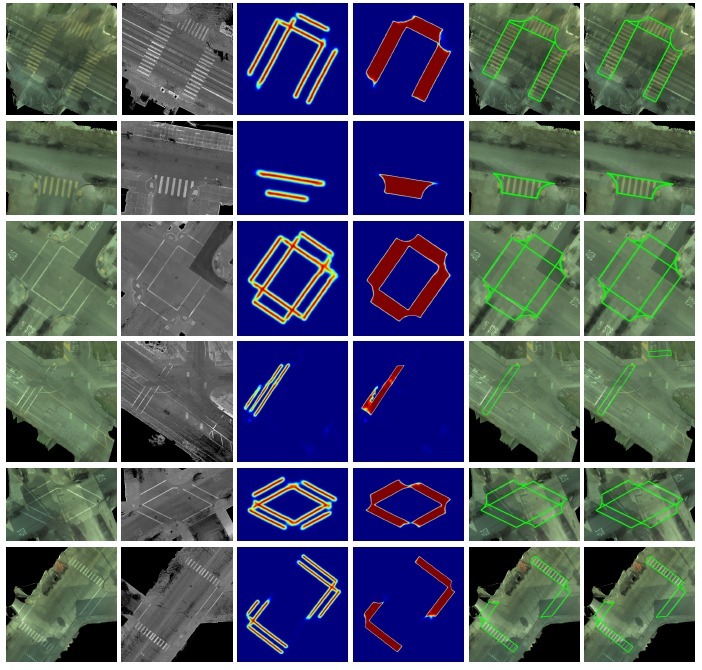 My research interests lie on the intersection of Computer Vision and Machine Learning. My CV is available here. My e-mail is justin dot j dot w dot liang at gmail dot com. Gave a lecture on two activity recognition papers: End-to-end Learning of Action Detection from Frame Glimpses in Videos and Detecting Events and Key Actors in Multi-Person Videos. 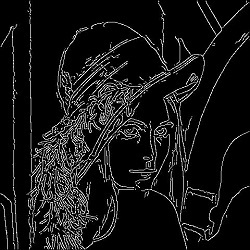 Implemented a Canny edge detection algorithm using MATLAB. 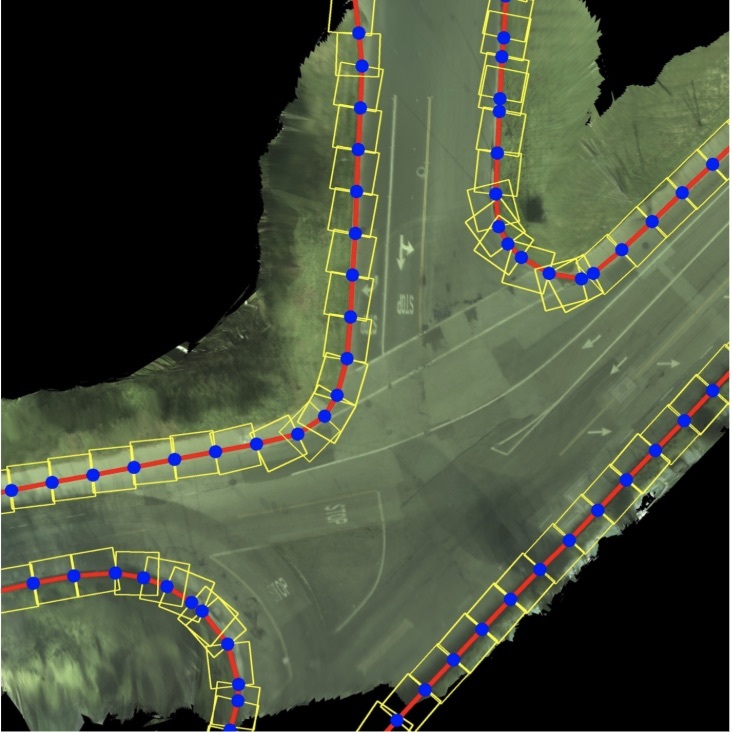 It uses non maximum suppression to thin edges and hysteresis thresholding to determine the real edges. 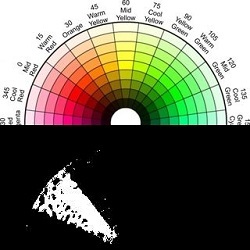 Implemented a color extraction algorithm on MATLAB by applying HSV masks. 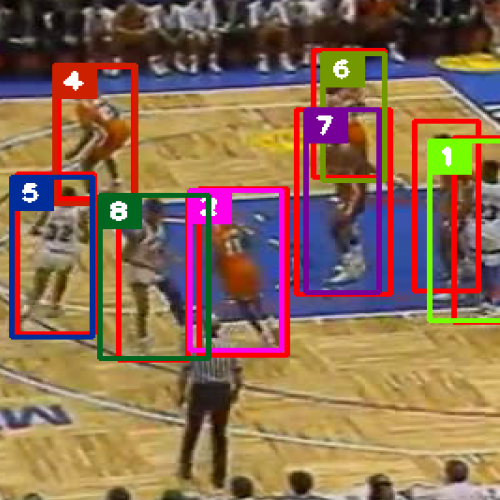 Implemented a combination of a CNN and LSTM to generate offensive basketball plays given the basketball and defensive basketball player trajectories. 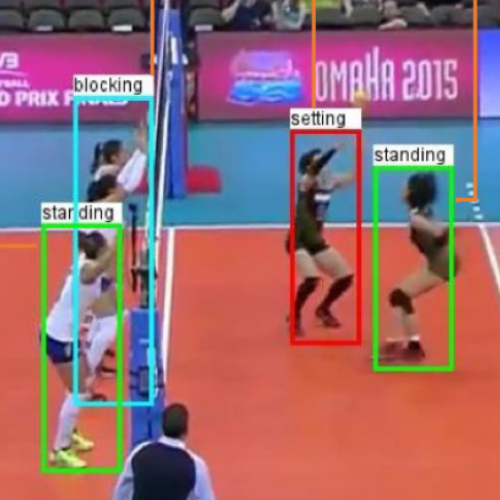 Performed detection and tracking of basketball players using Faster-RCNN and Deep SORT. 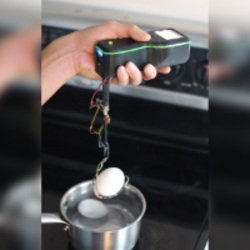 Designed and developed a device that measures the yolk consistancy of an egg by oscillating it on a spring. 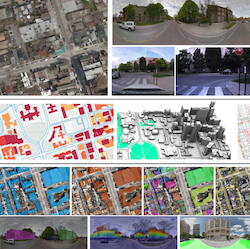 Please refer to my partner in crime who has written a nice webpage about this here. Simulated an elevator system using principles of concurrent systems such as data pools, pipelines and semaphores in C++. Designed a proportional controller and used it to control a DC motor with a MSP430 microcontroller. This was done by taking in encoder data and adjusting the timer to produce the correct PWM duty cycle. 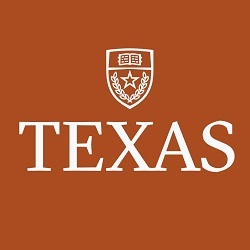 Completed embedded systems course from UT Austin. Learned how to use interrupts, timers, ADC, DAC and UART on the Texas Instrument TM4C123. 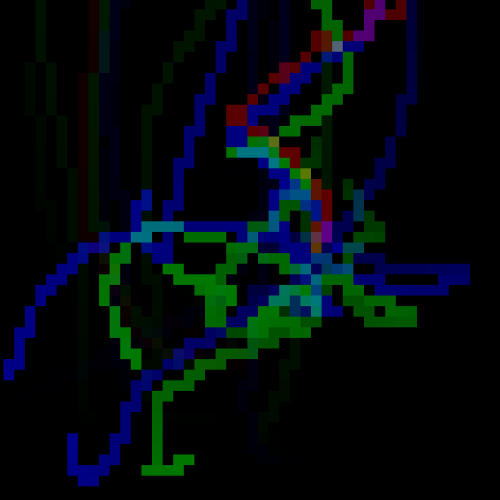 Implemented a traffic light controller using a state machine. 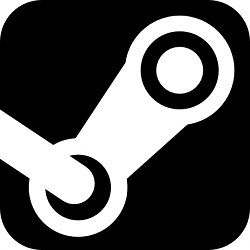 This Python script is used to automate repetitive tasks by parsing and interacting with Steam e-mails and webpages saving users hundreds of hours a month of work. 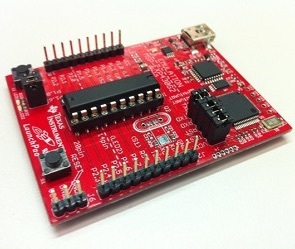 Built a simple CPU in VHDL consisting of an ALU and a register file on the Altera Cyclone II FPGA.